FREE Gone Fishing Event at Bass Pro Shops This Weekend! FREE Shipping, No Minimum at Bass Pro Shops! 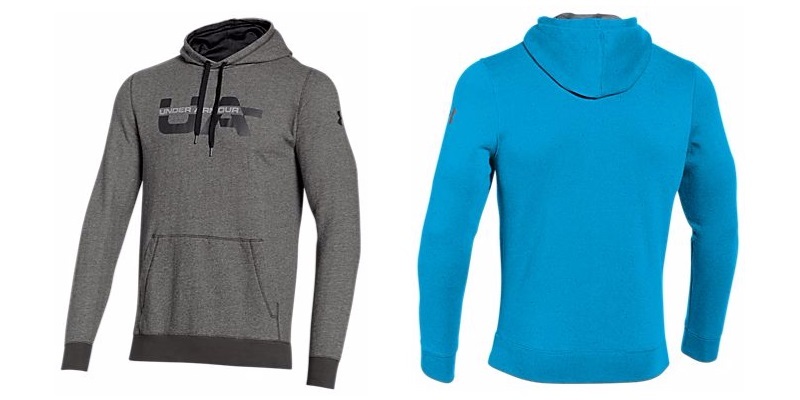 Grab an Under Armor Rival Fleece for ONLY $35.99!! FREE Shipping! 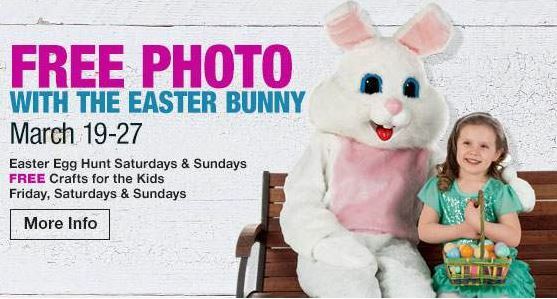 FREE Easter Photo & Activities at Bass Pro Shop! 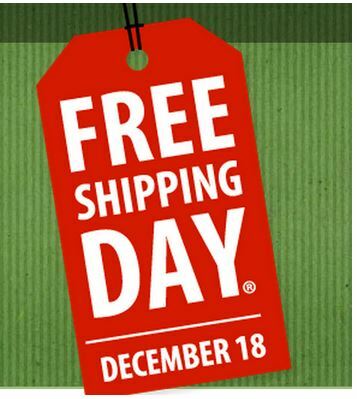 National FREE Shipping Day is TODAY! 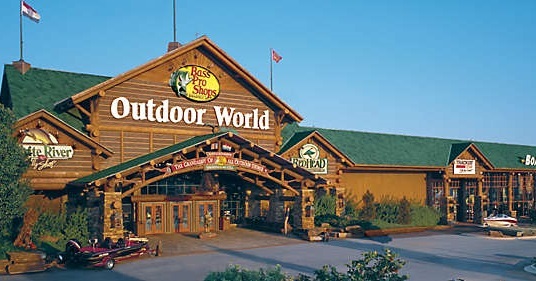 Bass Pro Shop: FREE Shipping With No Minimum Purchase!